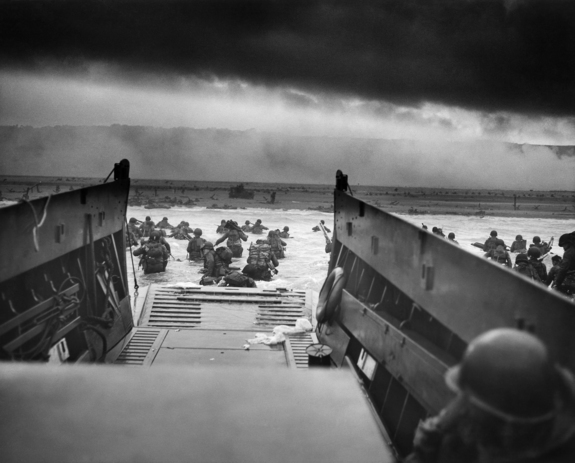 The top 10 significant anniversaries in U.S. history happening this year includes historical background on each anniversary. We also included travel suggestions of historic sites, museums and memorials to visit and the best times to visit, as well as special anniversary events. This added to an already tense situation in Boston, which would led to the Boston Massacre (1770) and the Boston Tea Party (1773). The beginning of the Revolution was in motion. 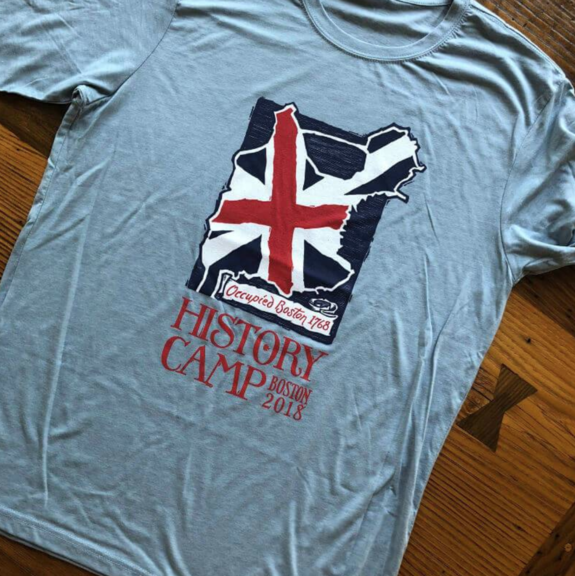 October 6-7, 2018 in Boston: Two days filled with hundreds of reenacts portraying British “troops” landing and occupying the city of Boston. 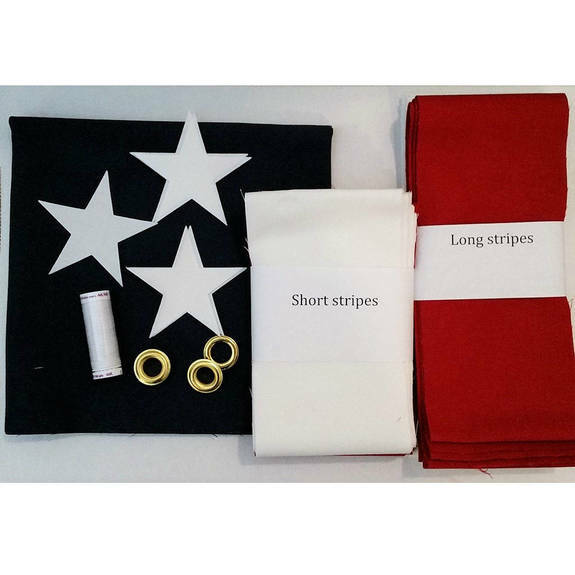 More than 150 reenactors, representing Redcoats and Boston residents in 1775, will take part. The landing is on Saturday, so to get the full effect, you'll want to see that—and arrive early. Here's the parade route. Read more about Boston Occupied. 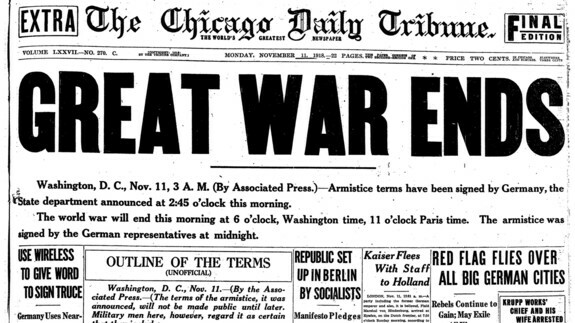 The Great War—“the war to end all wars”—left nine million soldiers dead and 21 million wounded. In addition, at least five million civilians died from disease, starvation, or exposure. November 11, 2018: “Bells of Peace” tolling across the country at 11 am local time. Kansas City: The National WWI Museum and Memorial in Kansas City. 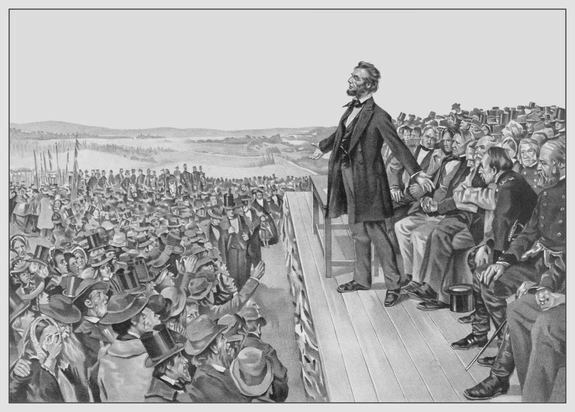 The Gettysburg Address is regarded as one of the greatest presidential speeches in American history. The Library of Congress has assembled several documents and photographs into this online exhibit. → Learn more in this blog post on the 155th anniversary, which includes excerpts from Everett's speech and more background on him. November 19, 2018 in Gettysburg: Dedication ceremony at the Soldiers’ National Cemetery. Gettysburg, Pennsylvania: The Gettysburg National Military Park Museum and Visitor Center. President John F. Kennedy planned a campaign tour for a two-day, five-city tour of Texas for the following year's presidential election in 1964. He brought Jackie with him. It was The First Lady's first extended public appearance since the death of their son in August. 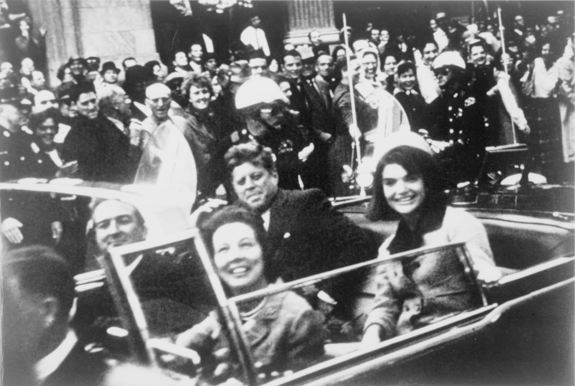 As the motorcade drove through downtown Dallas at 12:30 pm, shots were fired that struck the president and Texas Governor John Connally, who was seated in front of the president. The president was taken to Parkland Memorial Hospital where he was pronounced dead at 1 pm. At 2:38 pm, Lyndon B. Johnson, who had served as Vice President and was previously a Senator from Texas, took the oath of office aboard Air Force One. Jackie, her suite stained with her husband's blood, stood nearby. President John F. Kennedy was the fourth president assassinated while in office. → Learn more in this post, including the historical context for the selection of his grave and the recollections of legendary newsmen Bob Schieffer, who was working for the Fort Worth Star-Telegram, and Jim Lehrer, who was working for the Dallas Times Herald. In the video, Lehrer describes the "bubble top" that sometimes covered the limousine and Schieffer recalls getting a call from Oswald's mother, who asked for a ride to the police station. Dallas: The Sixth Floor Museum—Formerly the book depository from which Oswald fired his shots. The Sons of Liberty passed out pamphlets and town meetings occurred in several locations to include Faneuli Hall, where citizens discussed what to do about the tax on tea. 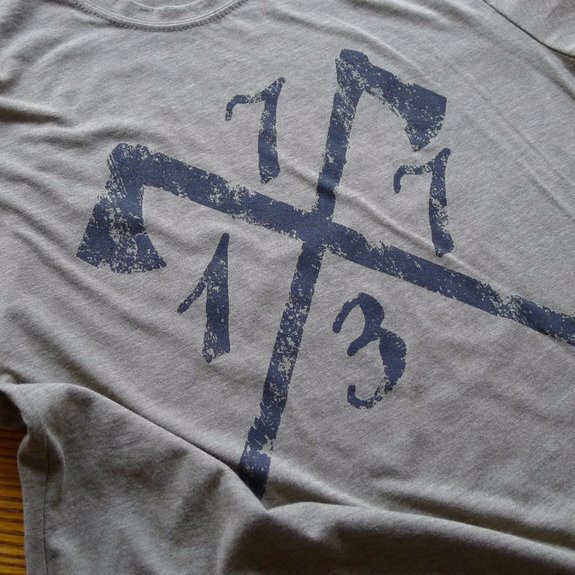 The Sons of Liberty, led by Samuel Adams, boarded the three ships in the night armed with axes. 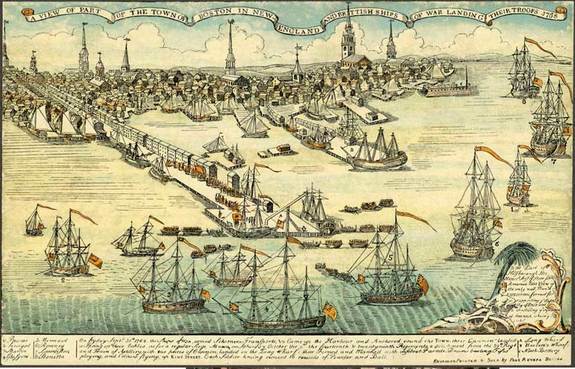 340 chests of the British East India Tea Company, equivalent to 46 tons, were smashed and dumped into the Boston Harbor. The loss of tea would be $1,700,000 dollars in today’s money. 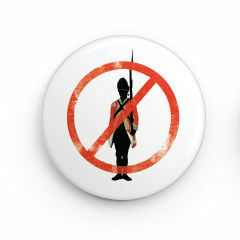 No further damage to the ships or items reported, with the exception of a padlock belonging to the ship's’ Captain which was promptly replaced by the Patriots. December 16, 2018 in Boston: Reenactment of the meeting in Old South Meeting House leading up to the Tea Party, followed by the dumping of the tea. Tickets enable you to see and participate in the meeting at Old South. 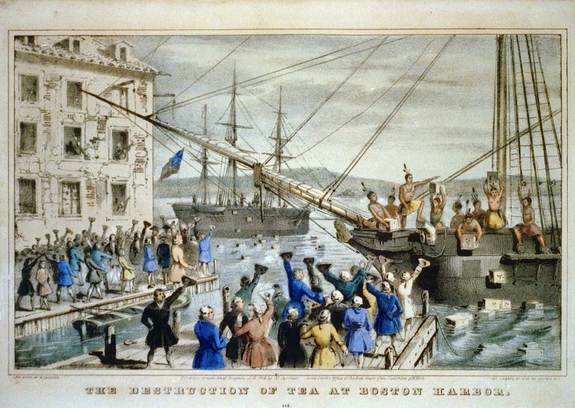 Anyone can gather on the docks to watch the tea being dumped at the Boston Tea Party Ships and Museum. Detailed schedule and a link to tickets. The Wright Brothers, originally printers and later owners of a bicycle shop, had traveled from their home in Dayton to Kitty Hawk in September of 1903 to attempt to fly. However, between bad weather and various technical setbacks, they were not successful until December 17 at 10:35 am when Orville piloted the Wright Flyer I a distance of 120 feet. The flight took 12 seconds. The next two flights covered 175 feet and 200 feet. They tried to interest their hometown newspaper in reporting the flight, but were turned down because the flight wasn't deemed long enough. 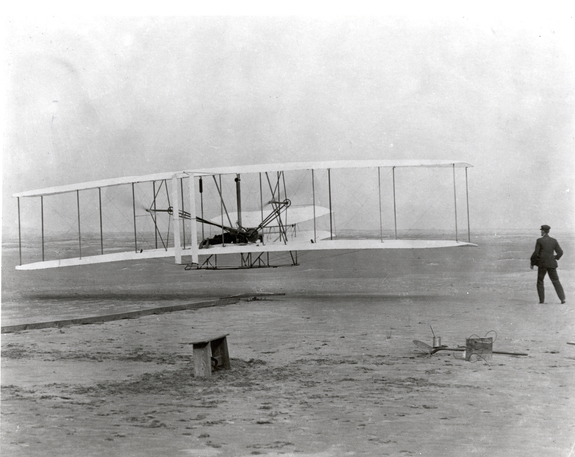 December 16 and 17 at Kitty Hawk: Anniversary celebration by the First Flight Society. Johnstown was built in a river valley between the Little Conemaugh and Stony Creek River. Residents expected the rivers to overflow twice a year, and on the afternoon of May 31, residents were waiting out what they thought was the usual flooding from heavy rains. The South Fork Dam had been created for the 14 miles above Johnstown as a man-made lake for the prestigious South Fork Fishing and Hunting Club. The dam was poorly maintained and the added rainfall pushed it over its limits. The nation responded with donations from around the Country. 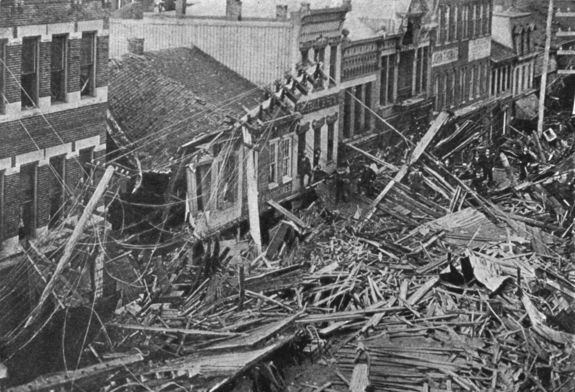 And for the American Red Cross and Clara Barton, the flood was their first major peacetime disaster. More facts and statics from the Johnstown Area Heritage Association. Is there an event we should include here? Let us know. During the months leading up to the invasion, General Patton set-up his “ghost army” across from Pas-de-Calais, which was the location the Allied troops tricked Hitler into believe the invasion would occur. (Video discussing the extensive deception.) Patton’s ghost army included inflatable tanks, fake aircraft and fake radio transmissions for the Germans to intercept. 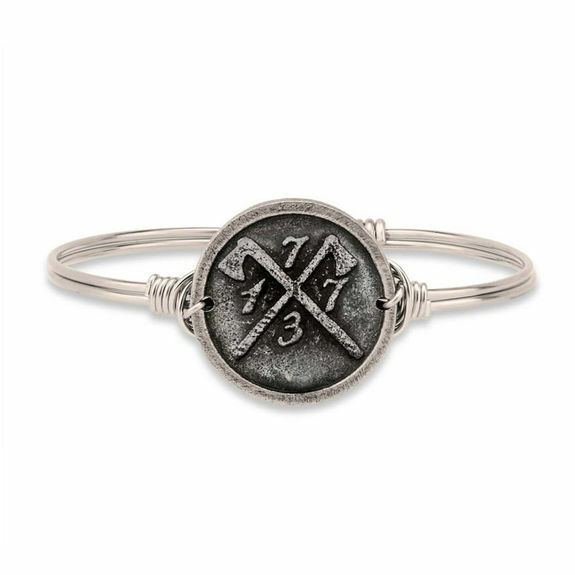 The City of Petersburg, 24 miles south of Richmond, the Capital of the Confederate States of America, was a junction of five railroads that supplied the James River region. 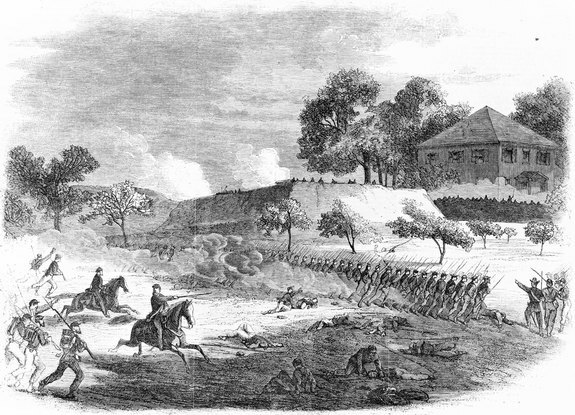 More than 62,000 Union troops under the command of General Grant faced 42,000 Confederate troops under the command of General Lee in battle from June 15 to June 18. Casualties totaled 11, 382 (8,150 Union and 3,236 Confederate). More information on the Battle of Petersburg information. During the War of 1812, Francis Scott Key, a 35-year-old lawyer, boarded a British ship in the Chesapeake Bay with the intention of freeing his friend. 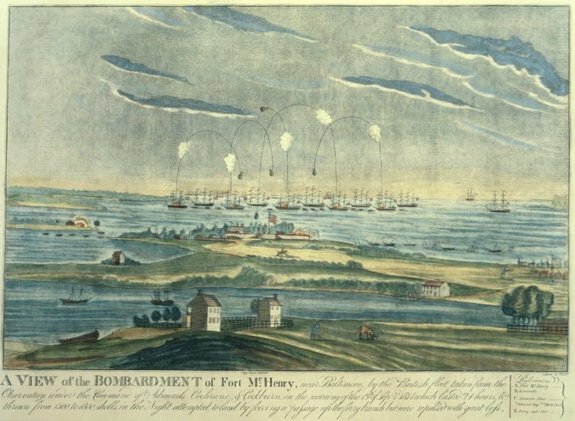 While aboard the ship, Key learned of the impending attack on Fort McHenry in Baltimore Harbor and was detained along with his friend. Inspired, Key penned a four verse poem that was set to the tune of an English drinking song. 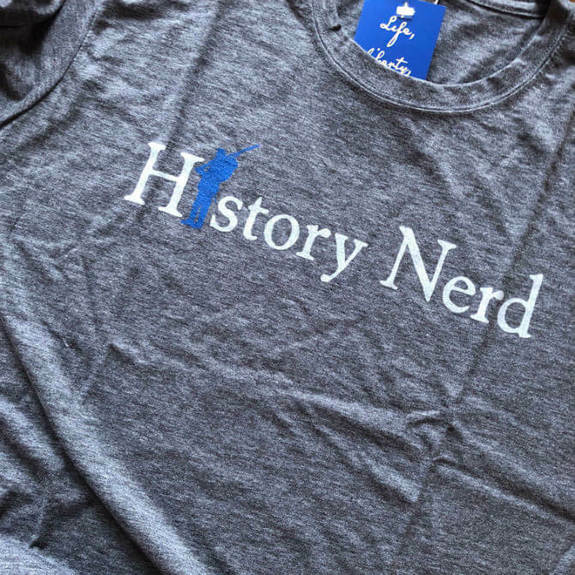 ↣ These were selected from our list of more than 100 notable historical anniversaries taking place across the country this year. If you have edits or recommendations for this list, please let us know. 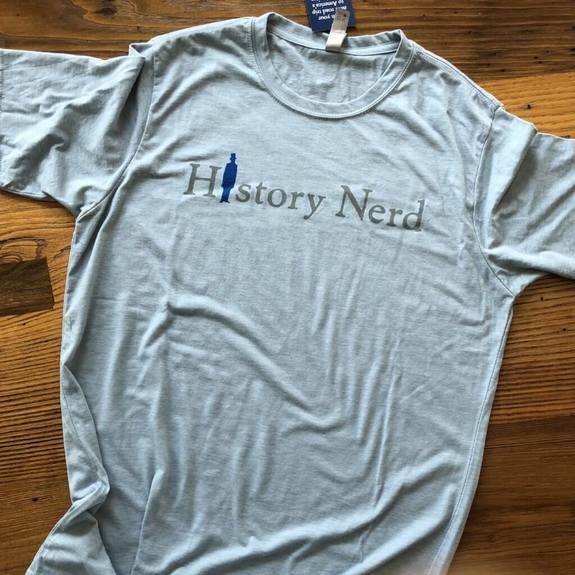 And if you're looking for a special gift for a history lover, check out our store, which is what funds the operation and expansion of The History List. 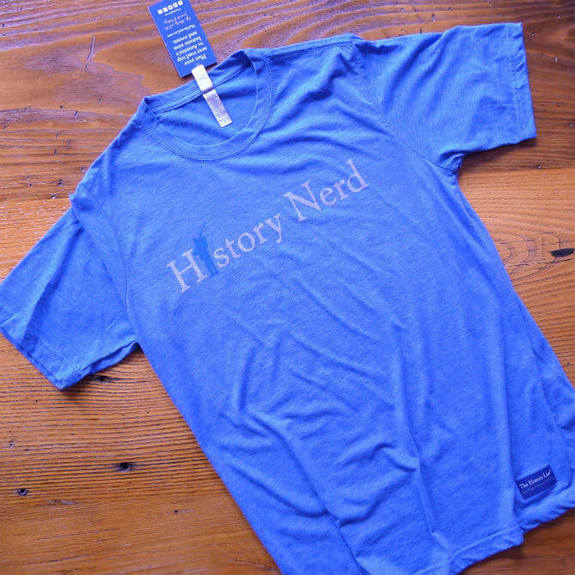 You'll find shirts and stickers with our original design, special commemorative shirts, and signed books by noted historians.